Volvo’s ads never fail to surprise the people. The recent viral hit of Van Damme reportedly increased the sales of Volvo Truck up to 31%. 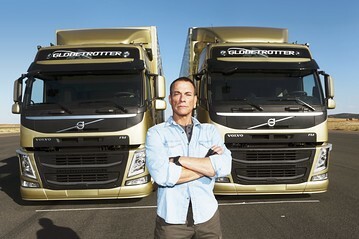 Jean-Claude Van Damme is a 53 year old Hollywood actor that made almost impossible split using two Volvo Trucks. He is not only the 50 something icon employed by Volvo for their commercials. The stunt made by Van Damme is definitely the most popular of all the ads. It attracted numerous awards and it was viewed by 60 million people. 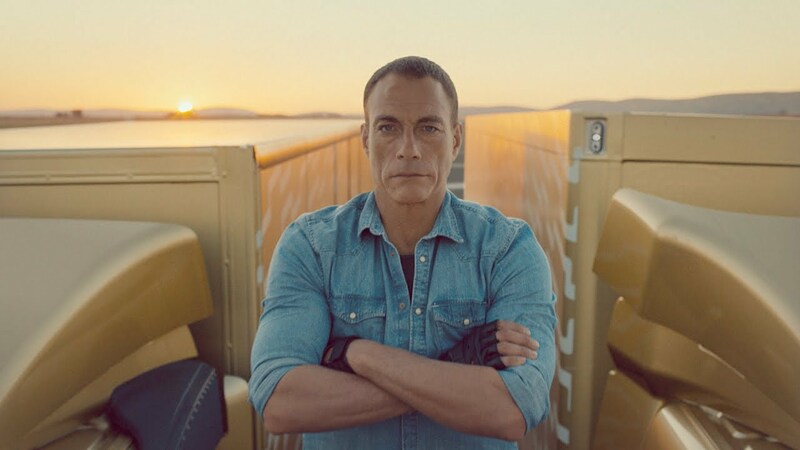 The ad by Van Damme is the 6th in a sequence of commercials intended to flaunt the new technologies of Volvo including their dynamic steering. The first online ad of Volvo Truck featured a ballerina walking on top of a rope amid 2 moving trucks. There is also an ad which featured a hamster steering the truck uphill. Another ad featured the Volvo Truck’s CEO standing at an FMX truck which is lifted twenty meters above the Gothenburg Harbor waters. The objective of the ads is to stir the interest of the public. The company only wants for the public to see that their trucks are innovative. The company is serious about offering their new technology to help the customers earn more money. Volvo Truck is one of the 4 truck brands owned by Volvo Group. The recorded 31% increase in November of 2013 is higher than the previous year. This is a big gain for the company considering that the economies are facing challenging times. Sales of other Volvo truck brands (like UD, Mack and Renault) are unmoving compared to the previous year.